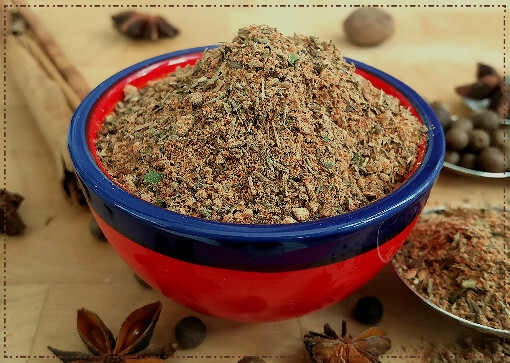 Ras el Hanout Recipe | The Adventurous Cooks Dream Blend! 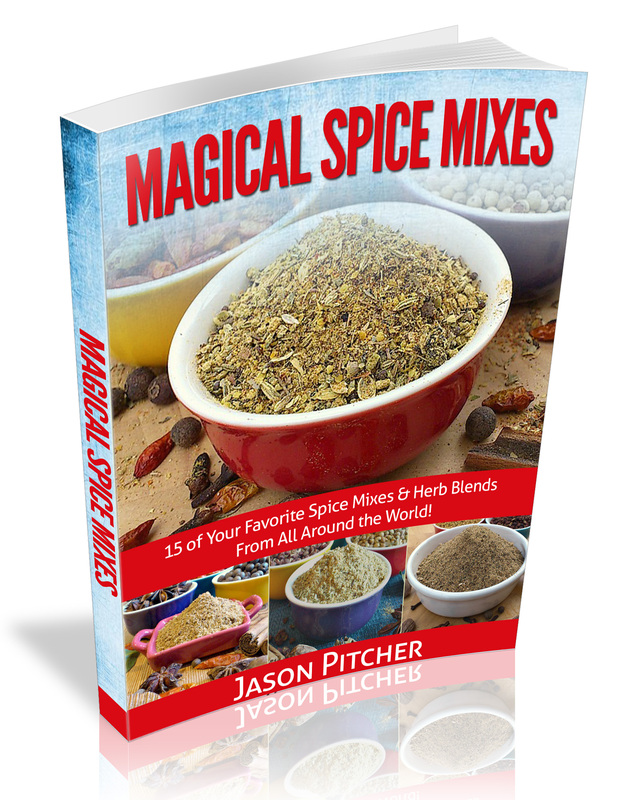 Ideal Mix For the Adventurous Cook! Store your ras el hanout recipe in an airtight jar out of direct sunlight. Use within 3 months. 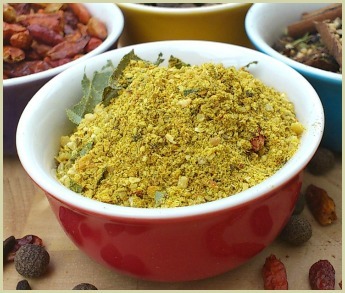 Note: To go one step further with the flavours, you can lightly toast the whole spices prior to grinding. 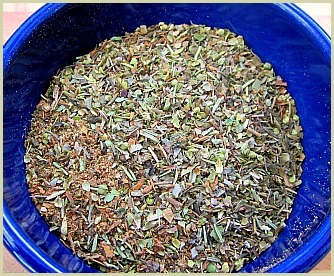 See the grinding spices page for step-by-step info on this. Ingredient Note: For the best flavour when making this Moroccan mix, I advise using whole ingredients. Sometimes this is not convenient. If you don't have whole, it's perfectly fine to use pre-ground powders; just halve the amount the recipe says you use for whole ans stir with the other powders when making. This blend is excellent when used with grains like bulghur wheat, couscous and rice. 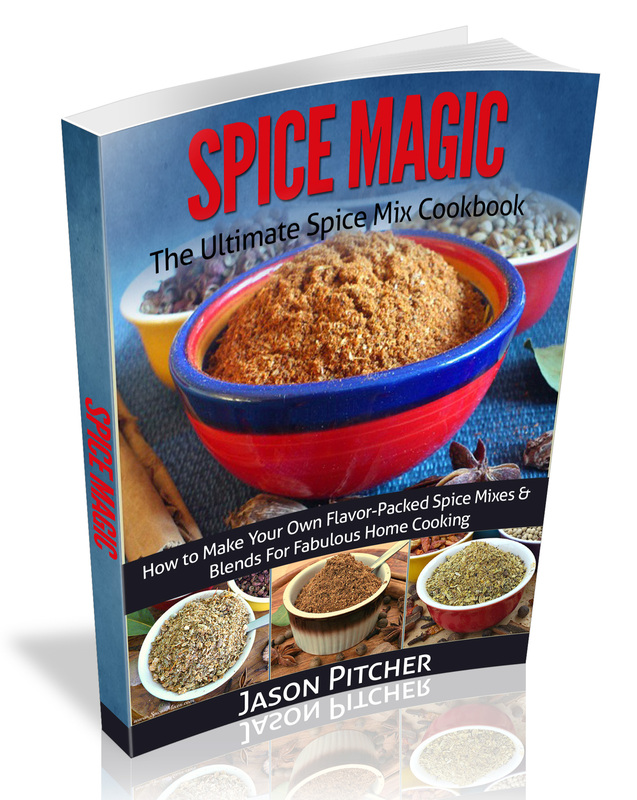 It works particularly well as a meat rub and complements the more robust recipes like lamb, casseroles, stews and game dishes. Above is my preferred blend, but feel free to experiment with your own! Some of the ingredients are sometimes not available, but you can easily substitute or omit them completely. Some substitutes I often use are ginger for galangal and black peppercorns for the cubebs.